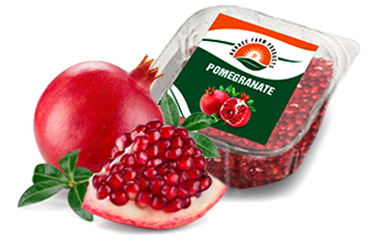 We are renowned manufacturers and suppliers of pomegranate juice in Indian as well as international markets. 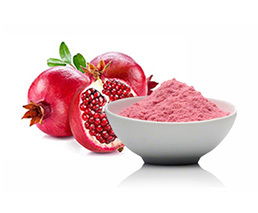 In our Juice we are able to maintain the real Pomegranate goodness and flavor by producing juice from our freshly squeezed pomegranates of our farm. 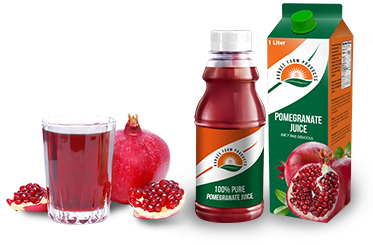 Our Pomegranate juice is unique to the market by being 100% freshly squeezed, having no additives, no sugar and no preservatives. 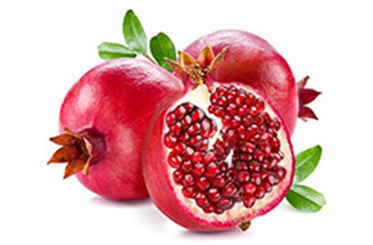 The Juice has an amazing rich ruby red color and is filled with nature’s goodness. We use best manufacturing practices no preservatives or sugar is added. The juice is 100 percent natural and pure. Uniform dark pink color of the fruit. Fruit weight above 400 grams. Higher sugars near about 15-170 Brix. Free from sun scars, disease spots, insect injury, scratches, etc. Smooth cutting at the stem end. Calyx without any damage and having freshness. 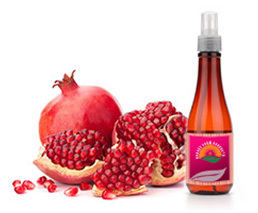 Drinking pomegranate juice benefits our health, skin & heart.